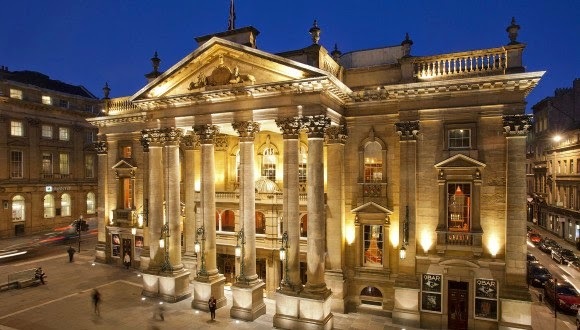 The chief executive of Newcastle Theatre Royal has announced a dazzling new autumn ‘14 / spring ‘15 season full of nail-biting drama, high-octane musicals and breathtaking dance, comedy and opera. Once again the Theatre Royal is bringing the world’s very finest theatre to the heart of the North East. Four major new dramas will visit in the Spring. 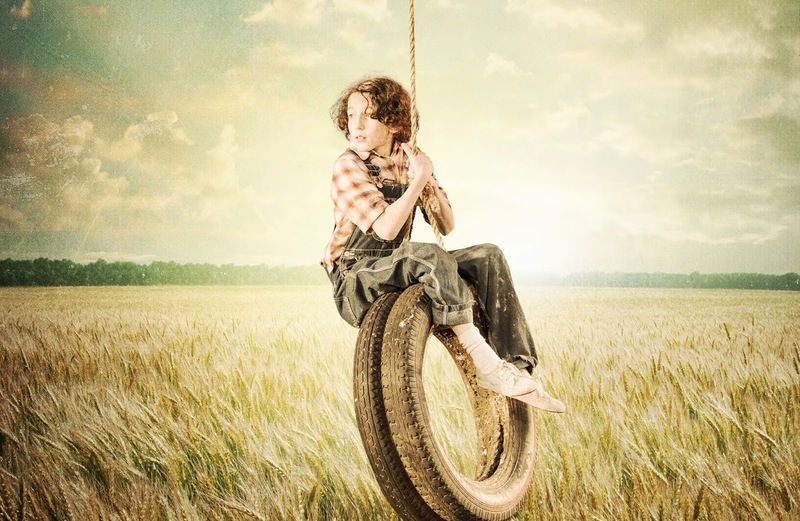 Direct from the West End comes a critically acclaimed new stage adaptation of Harper Lee’s Pulitzer Prize-winning novel To kill a Mockingbird (20-25 April 2015). 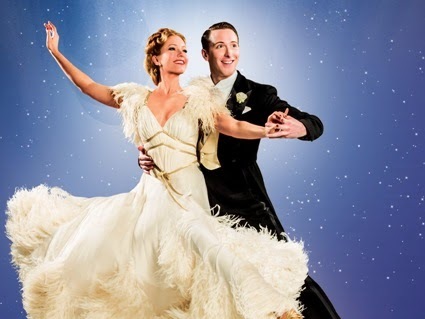 An utterly enchanting and enthralling production from the award-winning Regent’s Park Theatre, it captures all the warmth and poignancy of this best-loved classic. Also adapted from a bestselling book comes Dead Simple (26 - 30 May ‘15), based on the work of International bestselling crime thriller novelist PeterJames. Directed by Olivier award-winner Ian Talbot and adapted by award-winning writer Shaun McKenna, this gripping, chilling, thriller is full of James’ trademark suspense, twists and turns. In addition, before it heads to the West End, Theatre Royal is honoured to host Oscar Wilde’s much loved masterpiece The Importance of Being Earnest (8 – 13 June ‘15) starring none other than Emmy-award winning David Suchet as Lady Bracknell. One of the funniest plays in the English language, Wilde’s superb satire on Victorian manners is full of delightful repartee and hilarious pomposity. Following the huge success of nostalgic musical Dreamboats and Petticoats, the same team are back with another big hitter, the sequel: Dreamboats and Miniskirts (20 – 24 Jan ‘15). Set this time in 1963, we meet up again with Norman and Sue and Bobby and Laura and see how their lives are developing against the swinging backdrop of the Beatles and Merseyside sound. Like it’s predecessor, the show is packed with the biggest hits of the era including A Picture of You; It’s In His Kiss; and Hippy Hippy Shake. Musical lovers will also delight in the return of a true classic – Rodgers & Hammerstein’s Oklahoma! (23 - 27 June ’15). As refreshing and thrilling as the day it was written, this sunny show celebrates the vigour of America’s pioneering spirit and overflows with well-known songs and boot-stomping dances. It is a brand new production from Music & Lyrics, the award-winning producers of The King & I and Fiddler on the Roof. Opera North are back with an enticing new programme which draws works from each of the last four centuries and balances the comic with the serious, and the famous with the little-known. 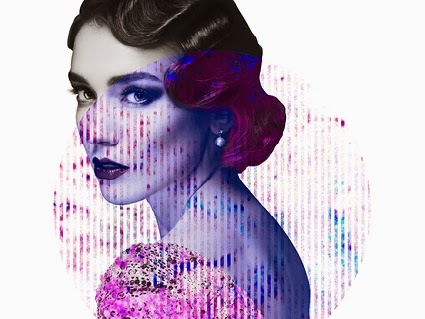 Alessandro Talevi directs a youthful international cast in the company’s first new staging in 15 years of possibly the most popular opera of all time, Verdi's profoundly moving La Traviata (12 & 14 Nov ’14; 4 & 6 March ’15). Meanwhile, Jo Davies brings a fresh approach to Mozart’s effervescent comedy The Marriage of Figaro (5 & 7 March ‘15). The Company's first ever production of The Coronation of Poppea (15 Nov ’14) is a stylish take on Monteverdi's revenge tragedy, performed in his own translation, and conducted by pre-eminent early music specialist Laurence Cummings. Revivals of Smetana’s irresistible The Bartered Bride (11 & 13 Nov 14) and Falla’s exuberant La Vida Breve (3 March ‘15) offer a wonderful celebration of folk-inspired melodies in two very different forms, one beautifully comic and the other tragic and moving. The latter is presented in a double-bill with a new staging of Gianni Schicchi (3 March ‘15), directed by Christopher Alden, Opera North’s first production of Puccini's only comic opera in 25 years. Bizet’s popular opera Carmen is the inspiration for Matthew Bourne’s internationally acclaimed dance thriller The Car Man (28 April – 9 May ‘15). First seen in 2000, and winning the Evening Standard Award for ‘Musical Event of the Year’, the show features Bizet’s powerful and instantly recognisable score, but transferred to 1960s America where Lez Brotherston’s epic design, Chris Davey’s evocative lighting and of course Matthew Bourne’s vivid storytelling make for an incredible production. 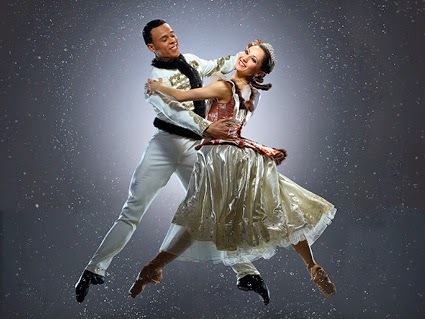 Scotland’s national dance company Scottish Ballet are returning to the Theatre to take audiences on a journey back into Clara’s magical dream world with Tchaikovsky’s masterpiece The Nutcracker (11-14 Feb ‘15). Originally devised in 1973 by the Company’s founding artistic director, PeterDarrell, this production presents a sumptuous world of plush Victoriana full of festive fare and childhood charm. Several of the season’s new shows have been released for sale early due to anticipated high demand. 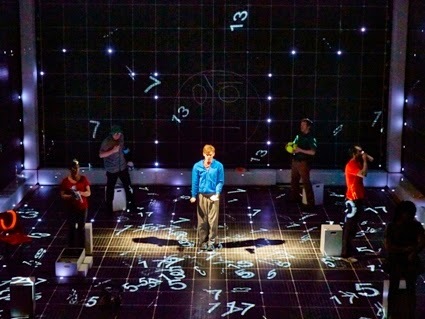 They include the National Theatre’s multi award-winning production of The Curious Incident of the Dog in the Night-Time, set to visit 26 Jan – 7 Feb ’15on its first UK tour. Simon Stephens’ adaptation of Mark Haddon’s best-selling novel received seven Olivier Awards in 2013 including Best New Play, Best Director, Best Lighting Design and Best Sound Design. It also won the South Bank Sky Arts Award for Theatre and has been seen by over 200,000 people during its run in the West End. 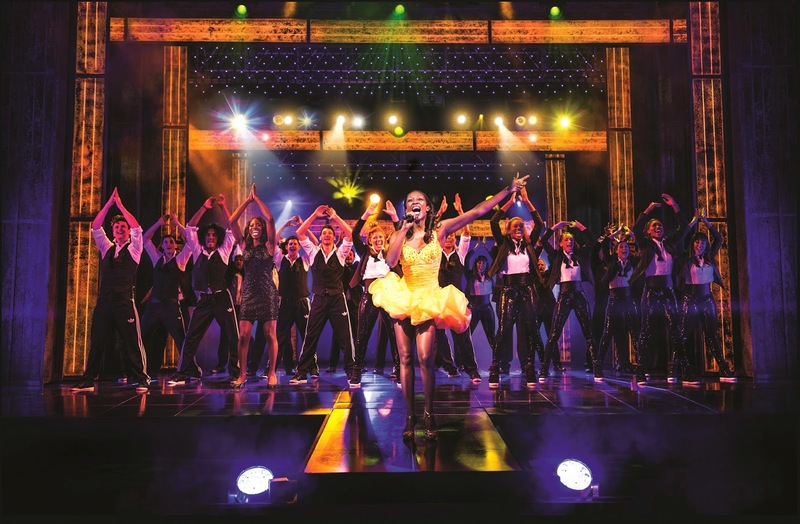 One of the year’s most hotly anticipated shows, the multi award winning West End musical The Bodyguard (Wed 1 – Sat 18 April ‘15) will visit next Spring on its first ever UK tour. Booking opened in April in order to accommodate heavy early demand. Produced by the North East’s own Michael Harrison and David Ian and based on Lawrence Kasdan’s 1992 Oscar nominated Warner Bros. film, it opened to rave reviews in London’s West Endin December 2012, where it continues to play to packed houses and standing ovations. It has since been nominated for four Laurence Olivier Awards including Best New Musical and Best Set Design, and is 2015’s ‘Must See’. Two leading lights from the world of comedy will be bringing their unique brands of humour to the theatre for the new season. David Baddiel (1 Dec ‘14) is back with his first full show for fifteen years, critically acclaimed on the West End circuit and originator of a social media storm. Al Murray (8 Feb ‘15), aka ‘The Pub Landlord’ is celebrating twenty years as Britain’s favourite publican and bringing his brand new show One Man, One Guvnor to wow North East audiences in the new year. Tickets are already on sale for both. The comedians join Dave Gorman on the line-up, here with his brand new show on Sunday 9 November. 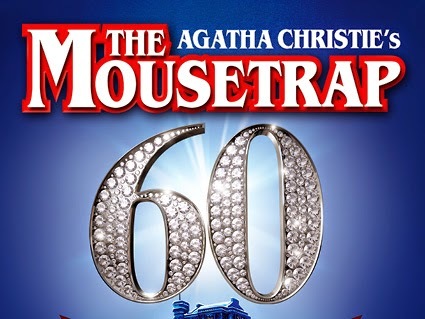 Drama already on sale at the Theatre includes Agatha Christie’s Black Coffee (14-19 July) starring Jason Durr as Hercule Poirot as well as the longest running show in the history of British Theatre, Christie’s masterpiece the brilliant The Mousetrap (Mon 1 – Sat 6 Sept). The National Theatre’s award-winning comedy One Man, Two Guvnors is back for the second time 28 July – 2 August following a sell-out first visit here, and of course the esteemed Royal Shakespeare Company (RSC) will return this autumn following a hugely successful season last year. The 2014 season features an enthralling trio of new productions – Henry IV, Part I (25 September – 4 October) and Henry IV, Part II (26 Sept – 4 Oct) and The Two Gentlemen of Verona (7 - 11 October) – which are on sale now. Forthcoming hit West Endcomedy Perfect Nonsense (Tue 14 – Sat 18 Oct) follows hot on the RSC’s heels, featuring P.G. 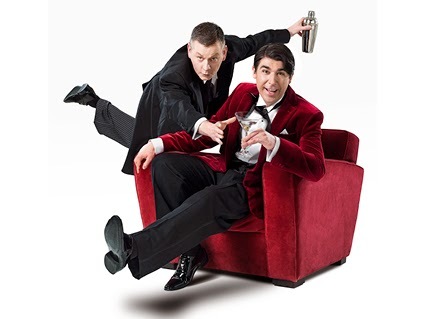 Wodehouse’s iconic double act Jeeves and Wooster and starring James Lance and John Gordon Sinclair in the title roles. Following a sold-out 2013 tour, Fascinating Aïda are here with their terrific new show Charm Offensive for one night only on Sunday 19 October, and last but not least, drop everything forThe Full Monty (Mon 27 Oct – Sat 1 Nov), the hilarious stage show straight from the West End based on the much loved 1997 film. Dance already on sale includes Northern Ballet’s enchanting new adaptation of the classic fairy-tale Cinderella set in imperial Russia (Tue 21 – Sat 25 Oct) and running concurrently their 35 minute performance for little ones Three Little Pigs (Fri 24 Oct). 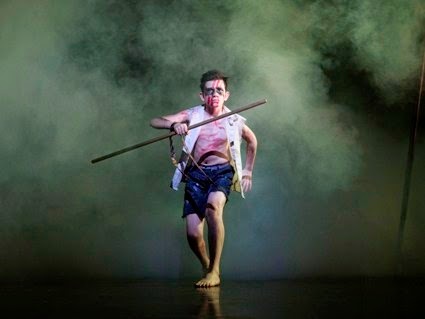 In November, Matthew Bourne’s New Adventuresdancers will unite with young talent from the North East in an extraordinary adaptation of William Golding’s classic novel, Lord of the Flies (Wed 5 – Sat 8 Nov). 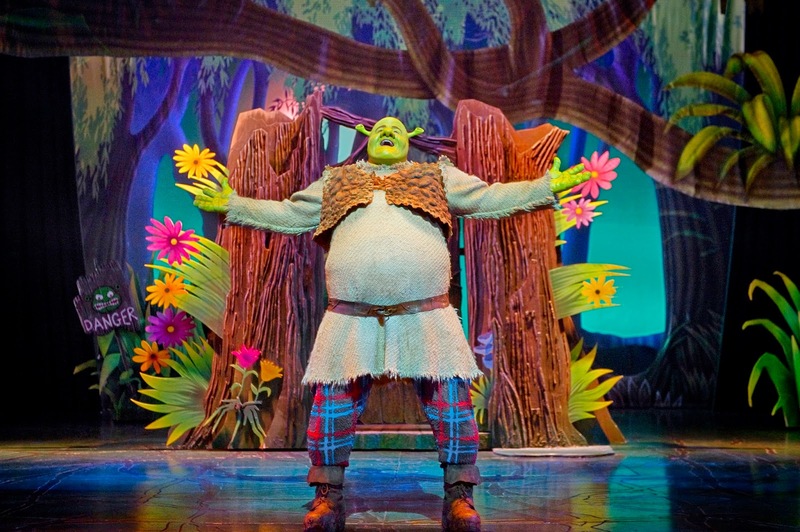 Three shows already on sale which will appeal to younger audiences are Peppa Pig’s Big Splash (Sat 30 – Sun 31 Aug) – the new show from everyone’s favourite little piggy; Dinosaur Zoo (Thu 30 Oct – Sat 1 Nov) bringing the legendary prehistoric creatures to life on stage;, and not forgetting Spring blockbuster Shrek The Musical (Wed 11 – Sun 29 Mar ‘15), based on the award-winning DreamWorks animation film. Booking is also already open for Cameron Mackintosh and Michael Harrison’s exhilarating musical Barnum (Tue 17 – Sat 28 Feb ‘15) which celebrates the irrepressible imagination and dreams of America’s Greatest Showman and stars Brian Conley in the title role. For those who can’t wait til the new year for their musical kicks, Andrew Lloyd-Webber’s epic musical CATS has arrived this week (Tue 1 – Sat 12 Jul), followed in quick succession by rock and roll sensation The Buddy Holly Story (4 – 9 Aug) and Irving Berlin’s Top Hat (Tue 9 – Sat 20 Sept), which visits Newcastle for the very first time and is packed full of the King of Swing’s greatest hits. 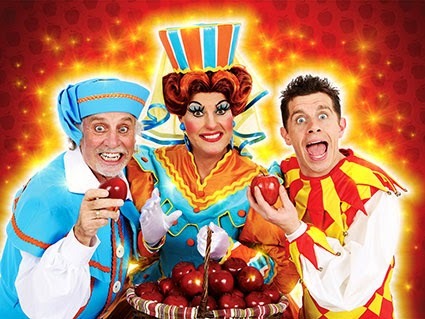 With 60,000 tickets already sold for our famous 14/15 Pantomime Snow White and the Seven Dwarfs (25 Nov ’14 -18 Jan ‘15), and it set to become our best and fastest selling panto of all time, fans better be quick if they want to see Clive, Danny Chris and the gang in another spectacular production jam-packed with fun, adventure and comedy. Friends of the Theatre Royal can book new season shows on Monday 30 June, before the general public on Friday 4 July, and receive 20% off tickets, as well as discounts on drinks at our bars, exclusive ticket exchange, reduced booking fees and Friends’ prices will never change. To become a Friend and book early, please contact the Box Office on 08448 11 21 21 or sign up online at www.theatreroyal.co.uk.